See Mojisola – In His Name brand new song. 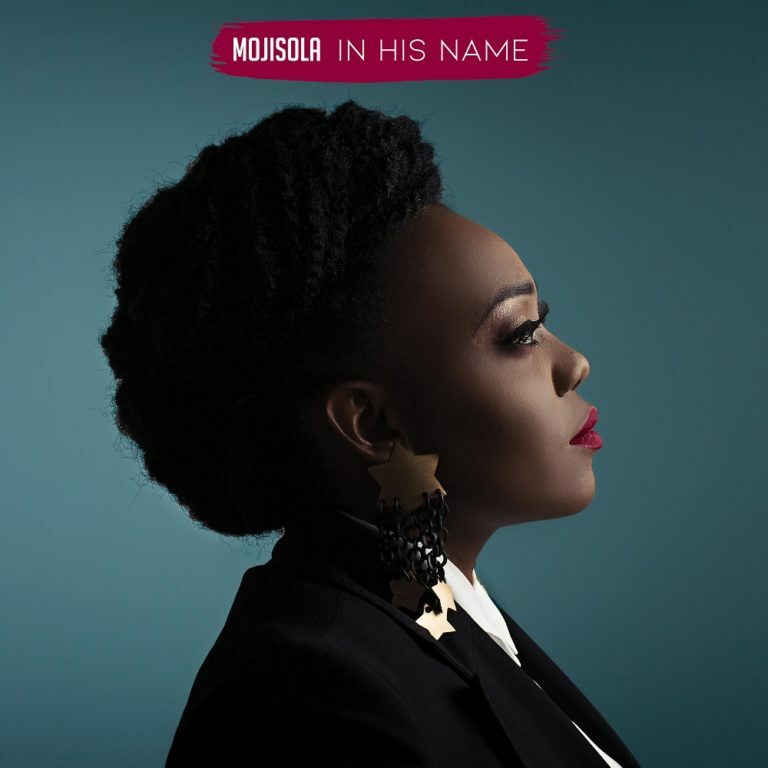 Gospel songstress Mojisola makes an exceptional rebound as she follows up her broadly accepted first single – ‘Most High God’ with the world debut of ‘In His Name’. ‘In His Name’ is a heartfelt mid-rhythm Gospel melody loaded with blazing vocals, with it’s source/motivation from greats like – Whitney Houston, Cece Winans, Juanita Bynum & Shirley Ceaser – a portion of Mojisolas’ most prominent mentors. The Registered Nurse, wife & mother of 2 has during that time constantly figured out how to juggle and adjust a hectic work & family plan while taking minutes in the day to compose music. The single – ‘In His Name’ was birthed in a troublesome period in Mojisola’s life when she lost both her grandma and father-in-law inside a 2-week space, the sincere offering draws credits from her most loved section of the sacred writing – Psalms 27 and Isaiah 54:17 as the stays she required amid those dull circumstances. “I remember reciting Psalm 27 at work, contemplating every things going ahead in my life right then and I found myself singing the principal line: The Lord is my light, again and again till it lifted my soul and I knew quickly that God was going to give me a tune out of this.